 Our thoughts and prayers are with the families of the Christchurch Mosques (Masjid Al Noor and Linwood Masjid Mosque) shooting victims and communities. NANMMA joins hands with Masjids, Churches, Leaders and Charities in raising funds to support the families who are impacted. 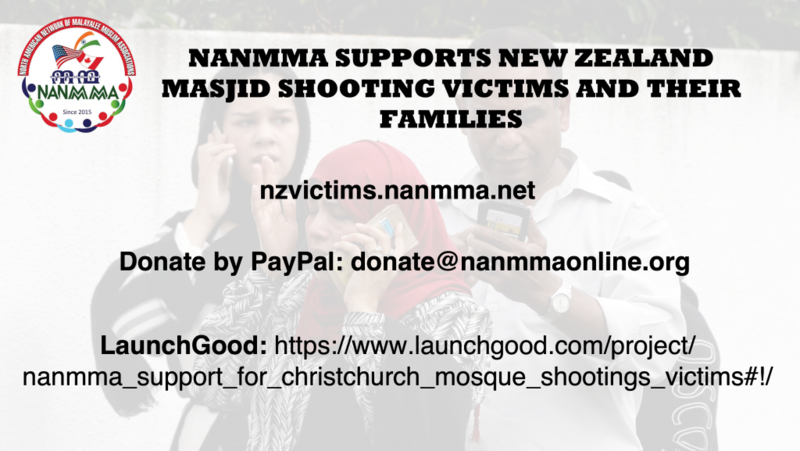 LaunchGood: Please click here to donate to support families i New Zealand impacted by the shooting incident in Christchurch Mosques.